Museum Anywhere is a partition of InfiCare Technologies a source of IT solutions and amenities to the government, non-profit and commercial customers in United States, Central and South America, Europe and Asia for about 14 years. Museum Anywhere is a partition of InfiCare Technologies a source of IT solutions and amenities to the government, non-profit and commercial customers in United States, Central and South America, Europe and Asia for about 14 years. Our corporate office is in Dulles, VA in Washington DC metro area. The various add-ons of the museum app covers the following areas. Intelligent Selective messaging uses the supremacy of iBeacon solution and reveals advanced features of Messaging feature already included with Museum App merchandise. Messaging feature already comprised with the Museum App permits you to conduct declarations that go to all the users of the app. visualize an occasion in the lawn and by means of their smartphone/tablet your staff can send message to persons inside the museum to join Otherwise an presentation on 4th level and being able to direct a gentle notice about the exhibition to persons in the museum but not previously there. Would not it be great to produce automatic messages about a fresh artifact in a gallery when the individual enters that gallery? The Intelligent Messaging add on is a property you will love! Social Media Hub for Museum App seizures your museum’s social posts, tweets and Instagram. Most folks do not “follow” museum. Social media Hub is an exciting technique to bring continually refreshing posts in one place for users to concern and include them with the Museum. Form the connection and have them return with friends and family. Users may not “follow” you or be friends with Museum’s social account. Social Media Hub for Museum App can display up as another tab in the drop down menu inside app. Another function of Social Media hub is to seize social chatter about the Museum. That feature can be enabled as well, so it can also fetch tweets, Instagram posts related to the museum. You can also combine your PR properties with the social posts. Museum staff regularly takes pictures of occasions to put on social media and museum’s website. How many people actually go to the website to see them? Event Pictures Display and Social Share is an awesome way to showcase your occasion pictures. People like to see and share their images and it can bring huge P.R. and social media thrill to the Museum. Photographs can be majority uploaded using the Admin portal. Pictures highlight the Event in a Tiled, Wheel or film strip arrangement. User can flip from side to side and select their desired pictures and then in one step share on their Facebook, Twitter or send through email. Puzzle is available as free choice in Museum App for objects in the Gallery view of the app. Add slight more animation and entertain with Shake to puzzle capability. When looking at an artifact in the Museum App Gallery view shaking the device changes it into puzzle. Last but not the least, where is my car parked? This feature permits a visitor to spot car location so they can effortlessly walk back to it. This is an awesome features for bigger museums or if they have more than one entry and exit point. Handheld and mobile tours are made simple and on your fingertips nowadays. 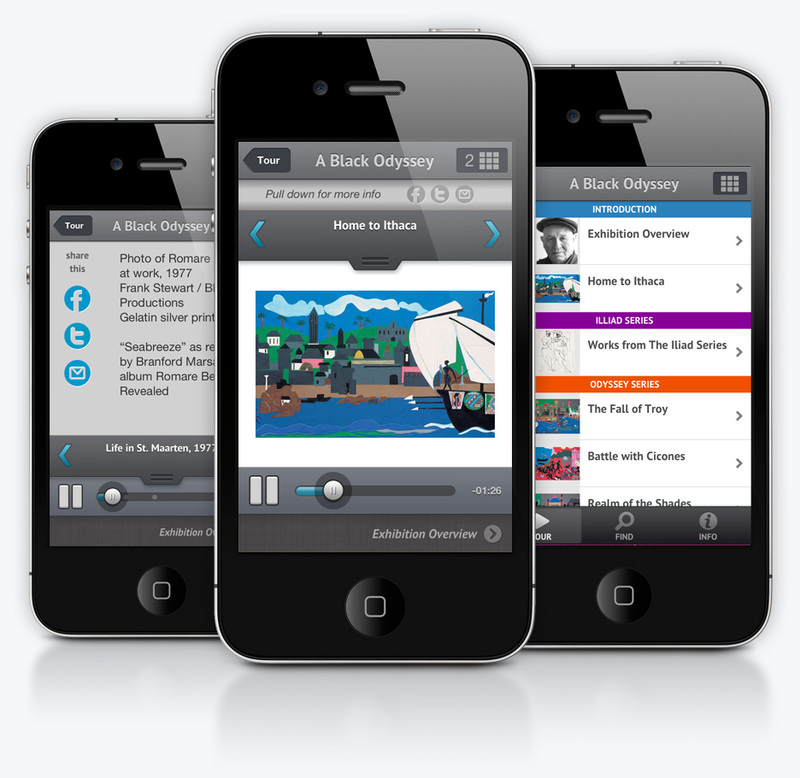 There are many scientific organizations that make and create these apps for museum maps and tours. Nowadays maximum people carry smartphones and so the preference of apps is very high. 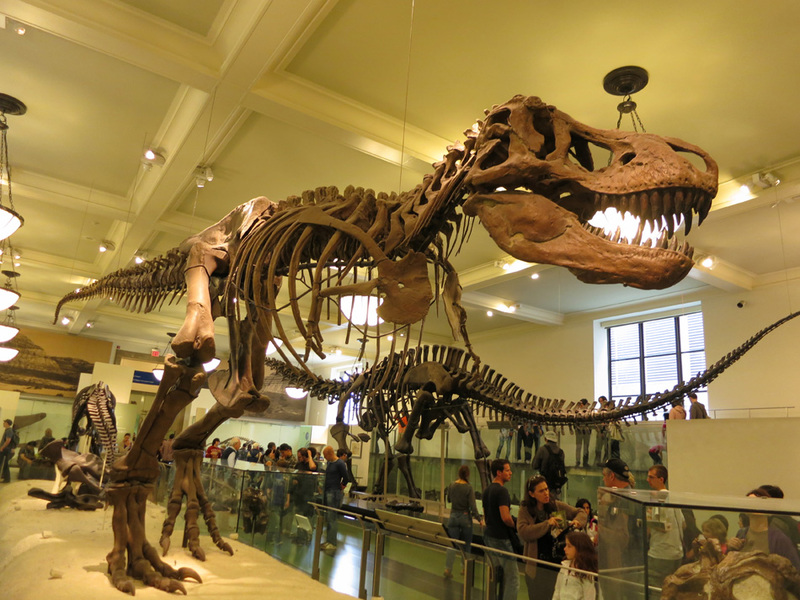 Other than expecting people to use web browsers, type URLs and spend a lot of extra time, it is far better to carry the museum in everyone’s pocket. We are talking about customized museum apps. Museum app development with CMS deals with developing several mobile apps or open-source browsers or other such things by the consortiums of certain museums. Museum app development with CMS deals with developing several mobile apps or open-source browsers or other such things by the consortiums of certain museums. 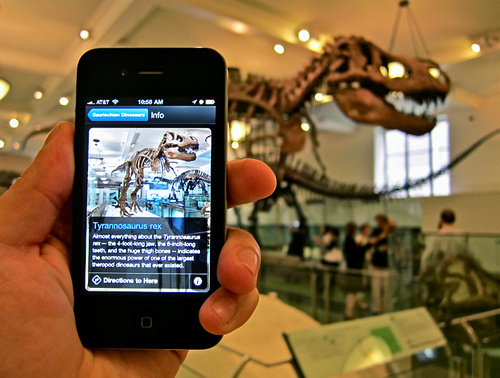 Museums are being made mobile with the help of many companies all over the globe. And all these are done with the help of CMS (content management system). CMS is being used to be able to manage and improve the content of a website. CMS is comprised of two parts, namely: CMA (content management application) and CDA (content delivery application). CMA helps the author or content manager to handle the modification, removal or creation of content without the help of a webmaster even if he does not know Hypertext Markup Language (HTML). CDA, on the other hand helps to modernize the website.